The historic hotel colorado is full of unmatched charm and one of a kind style. It boasts presidential legacy full service amenities and a dedicated staff. 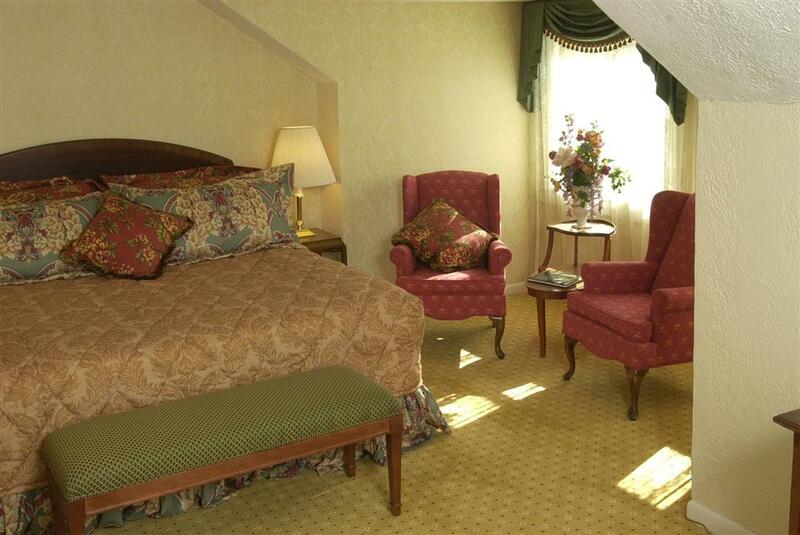 This beautiful full service hotel offers spacious accommodations and will make you feel right at home. The hotel colorado features 80 classic rooms 20 family rooms and 30 suites that showcase the comfortable elegance and victorian charm of the late 19th century. Hotel is located adjacent to the world famous hot springs pool walking distance to downtown glenwood springs and many other tourist attractions. Barons restaurant and polo lounge offer italian cuisine and seasonal patio dining in our courtyard gardens by our award winning european trained executive chef. Enjoy our grand lobby fireplaces and the convenience of on-site amenities such as our coffee and gift shop full service spa fitness center bike rentals rafting guides and concierge services. There is world-class fishing white-water rafting hiking biking and four championship golf courses all in close proximity to the hotel. Winter activities include downhill and cross country skiing snowmobiling snowshoeing and ice-skating. Due to the fact that we are a historical landmark and in a mountain climate. the hotel does not have air conditioning. however your room does come equipped with a ceiling fan and box fan to aid in cooling your room. Legends cafe: Open 7 days a week 6.30am - 6pm ground floor by main entrance A coffee shop and gift shop at hotel colorado that offers a warm cup of joe to start your day or a cool and refreshing afternoon beverage. Location- hot springs pool -Glenwood springs co - united states -Hotel colorado - historic hotel in the center of glenwood springs adjacent to the hot springs pool and less than a quarter of a mile from downtown.